Dan Riley, SecuGen's VP of Engineering stated, "Our engineering team is always trying to improve our products with the goal in mind of delivering the types of devices that our partners require. In this case that means a product that is FAP 20 certified, incredibly compact and priced to sell." 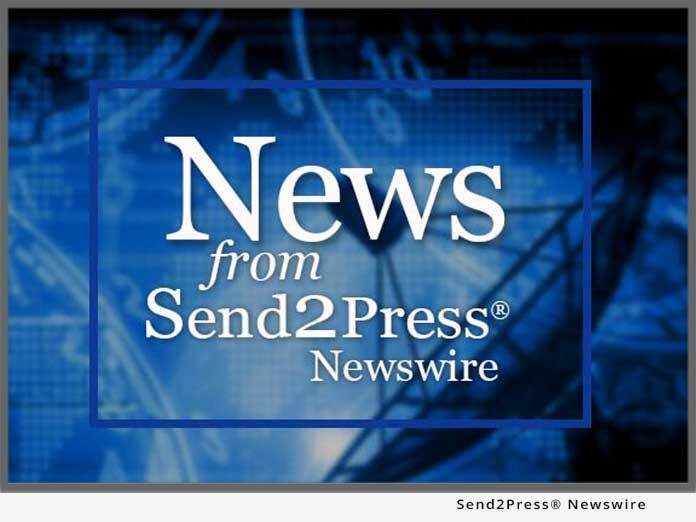 SANTA CLARA, Calif., Sept. 25, 2013 (SEND2PRESS NEWSWIRE) — SecuGen is pleased to announce that it has filed an application for a new patent at the U.S. Patent and Trademark Office. This new patent allows for the development of much more compact optical fingerprint readers and incorporates both scattering and absorption methods of fingerprint imaging in unique ways. This patent is being implemented in a new line of SecuGen fingerprint readers. The first of these fingerprint readers is soon to be released and will be available worldwide through SecuGen’s network of OEM, ISV, and Systems Integrator partners. SecuGen is a world leading optical fingerprint products manufacturer. The SecuGen brand is known for products that are rugged, accurate, and affordable. This new patent is instrumental in giving SecuGen the ability to design a new product that is very compact and yet captures very high quality images. SecuGen Corporation ( http://www.secugen.com/ ) is the world’s leading provider of advanced, optical fingerprint recognition technology, products, tools and platforms for physical and information security. SecuGen designs and develops FBI-certified fingerprint readers and OEM components, developer kits and software, including NIST/MINEX-compliant algorithms. Known for high quality, ruggedness, and performance in a wide variety of applications and environmental conditions, SecuGen products are used by world-leading financial, medical, government, educational and corporate institutions and are sold through a partner network of over 200 original equipment manufacturers, independent software vendors and system integrators around the world. Sales Contact: SecuGen Sales Dept., +1-408-834-7712, sales@secugen.com. SecuGen Corporation, 2065 Martin Avenue Suite 108, Santa Clara, Calif. 95050, USA. Original Keywords: CEO Won Lee, Dan Riley, SecuGen Corporation, FAP 20 certified, advanced, optical fingerprint recognition technology, products, tools and platforms for physical and information security, Fingerprint Readers SecuGen Corporation Santa Clara California SANTA CLARA, Calif.
REFERENCES: Biometrics and Bioware News, CEO Won Lee, Dan Riley, SecuGen Corporation, FAP 20 certified, advanced, optical fingerprint recognition technology, products, tools and platforms for physical and information security, Fingerprint Readers SecuGen Corporation Santa Clara California SANTA CLARA, Calif.